As a complement to our health campaigns, we have also provided a program of health education to children and women in our upstairs model education center. In this center, children come on a daily basis to get support for all their health and education needs. We began with simple workshops on how to brush teeth, how to say no to strangers, how to deal with a death in the family and are now working with the children on sports, photography, music, theater, and improved school grades. 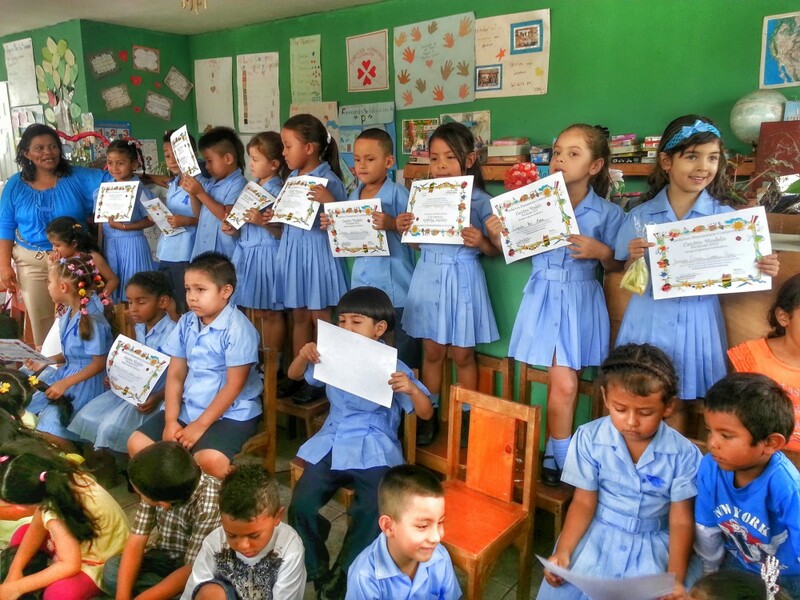 Children recently graduated from the Centro Modelo display their diplomas proudly in front of their parents. We have begun a Scout program in coordination with a local troop of international students and also have the only open library in the community. The program was originally designed and run by our international volunteers but at the current time, it is completely run by the local women who have been trained and prepared by us. Volunteers suplement the work of the women by providing us with innovative and creative new ideas of activities to do with children. This Center is now transitioning into a Montesori type system of education.